Please register and login to ECUST international students' online application system. Having been successfully inspected by CIE, please pay application fee by bank transfer. 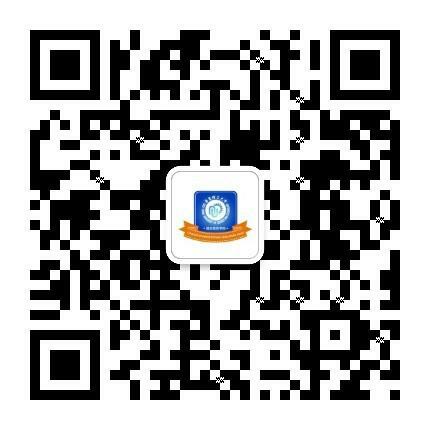 Login in your account and upload the receipt of bank transfer or pay in person at Room 104, Chenyuan Building. Your admission notice and JW202 visa application form will be sent to your mailing address.